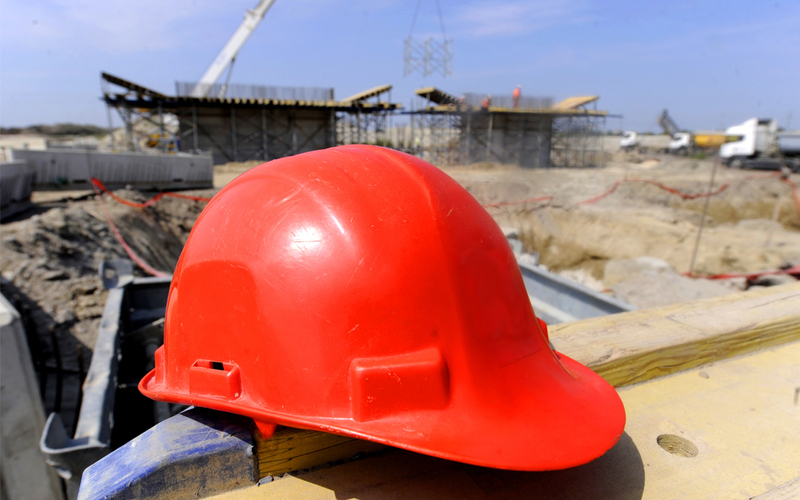 The Occupational Safety and Health Administration (OSHA) May 1 issued a final rule to safeguard construction workers in confined spaces, providing protections similar to those in manufacturing and general industry. There are some key differences, however, tailored to the construction industry. These include requirements to ensure that sites with multiple employers share vital safety information and to continuously monitor hazards due to conditions that change frequently in construction. On average, several construction workers die each year when entering spaces “not intended for continuous occupancy,” including manholes, crawl spaces, tanks and other confined spaces. Such areas often subject workers to hazards including toxic substances, electrocutions, explosions and asphyxiation. According to OSHA, last year two workers were asphyxiated while repairing leaks in a manhole, the second died when he tried to save the first—which is not uncommon in cases of asphyxiation in confined spaces. ARTBA will provide a careful review of the rule and share that information with its members and others in the industry. Efforts are now underway by ARTBA to develop educational materials to help the transportation construction industry understand and comply with the new rule.